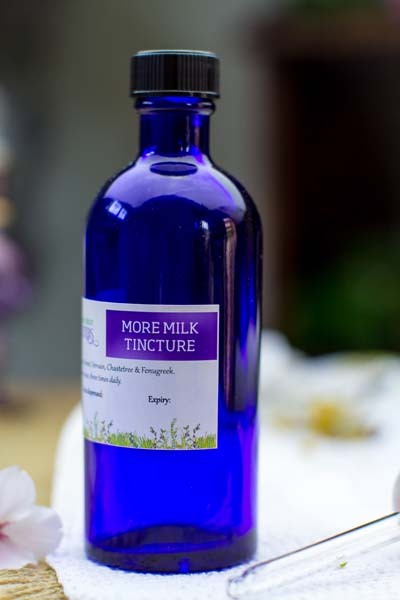 The More Milk Tincture is a blend of herbal extracts know as galactogogues, to support breastmilk production and flow. Goats Rue (Galega officinalis): this herb is used to reduce blood sugar levels and support weight loss – but is also a favoured and effective galactogogue to promote and enhance breastmilk production and flow. Fennel (Foeniculum vulgare): may boost milk supply for breastfeeding women, support good digestion, and has anti-microbial and expectorant actions too. Fenugreek (Trigonella foenum-graecum): has galactogogue action for breastfeeding support. 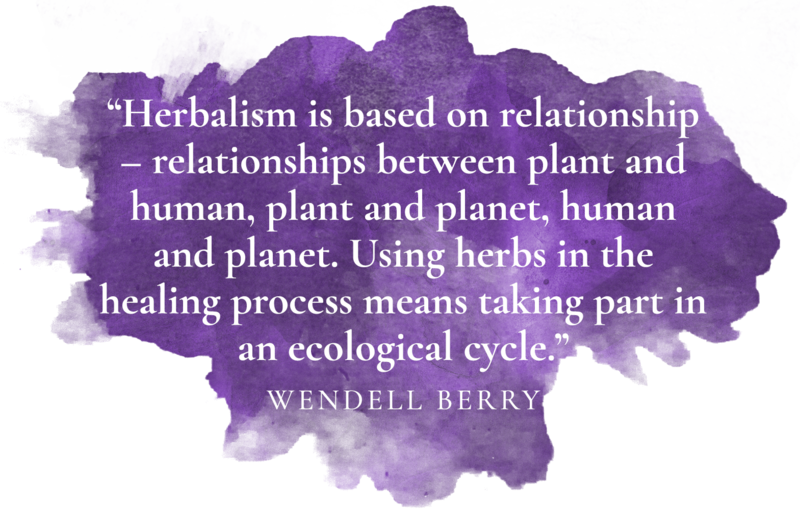 Vervain (Verbena officinalis): a calming nervine tonic with galactogogue actions. Gently soothes anxiety and stress and builds milk production and supply. Hops (Humulus lupulus): this herb has a mild sedative (calming) action, modulates oestrogen levels and is also considered a galactogogue. Take 5 ml (or two droppersful) three times daily, or you may prefer 7.5 ml twice daily if that’s more convenient. I needed to give my supply a little pick me up before I returned to work, in order to start regularly pumping and storing milk for my little one. This gave me the extra boost that I needed! I found this tincture (while not as tasty as the tea) very effective! I was having to express for the first 5 weeks and I would often pump 150ml or more from each side. The tincture gave me great peace of mind during a time that gave me a little bit of stress. 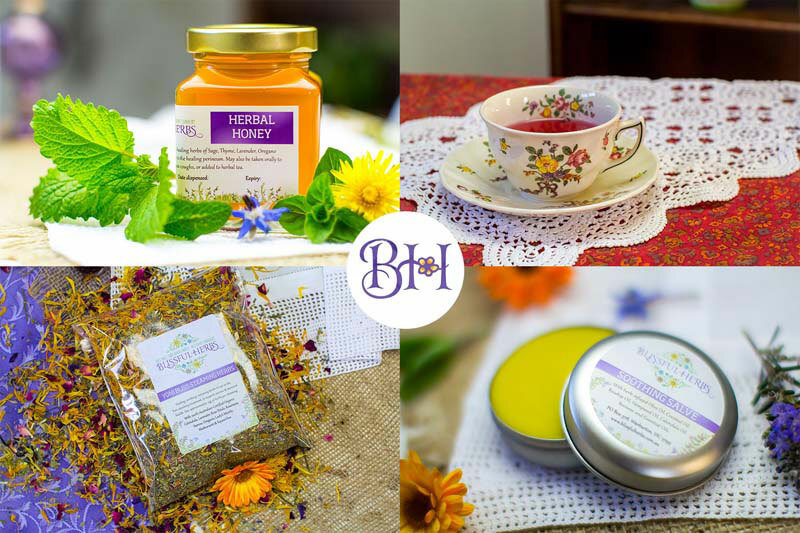 Another amazing, effective product by Blissful Herbs.